And the spaciness part of the post title? 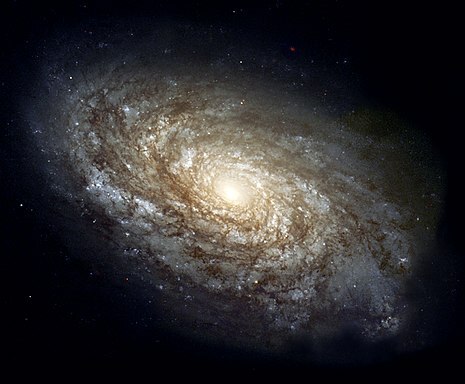 Spacefaring won't be as dangerous as some recent press reports suggest. While I'm happy to cut space-constrained headline writers some slack, flat-out alarmism and/or error is bad. ANYway, the study: Astronaut Scott Kelly spent a year on the ISS, while twin brother Marc, also an astronaut, stayed on Earth. NASA continues to monitor both. The DNA change cited in some articles -- including that USA Today piece -- is 7%. No. Uh-uh. Not! 7% of Scott's genes did not change. First, the numbers. A few hundred genes (out of about 20K) exhibited a sort-of change -- we'll come to that -- and 7% of those few didn't revert to their pre-flight states within a year of returning to Earth. Second, these changes were not genetic mutations. Rather, these were differences in gene expression -- which genes are active (i.e., producing, or not, their associated proteins). Gene expression is a function of epigenetics, not genetics. Also note: some of the "space" gene expressions -- e.g., associated with oxygen deprivation -- are applicable to Earth dwellers under various conditions (e.g., mountain climbing). As the Washington Post wrote in "The truth about astronaut Scott Kelly’s viral ‘space genes’ ": "If 7 percent of Kelly’s genome was altered, he would be about as different from a human as a rhesus monkey." Spoiler alert: he isn't. March 24, 2018 update: One news outlet, at least, acknowledged their error. 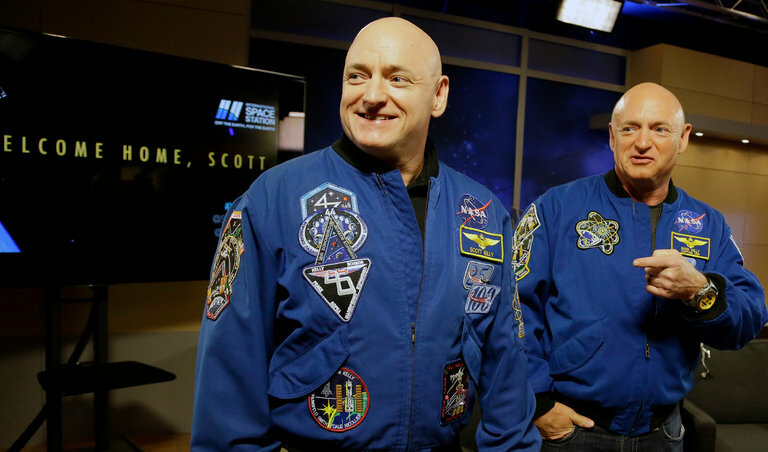 By Live Science, see "We Were Totally Wrong About That Scott Kelly Space Genes Story."